Medical Solutions has just earned its fifth consecutive certification from the Joint Commission for healthcare staffing companies. By demonstrating compliance with The Joint Commission's national standards for health care quality and safety, Medical Solutions has earned the Joint Commission's Gold Seal of Approval™ through the year 2012. The Joint Commission conducted an unannounced, on-site evaluation of Medical Solutions on October 26-27, 2010. The accreditation award recognizes Medical Solutions' dedication to complying with the Joint Commission's state-of-the-art standards on a continuous basis. To become certified, Medical Solutions has met or exceeded several key functions within the inspection process such as methods for verifying the credentials and competence of healthcare staff. Certification also includes addressing standards in leadership, human resources, performance measurement and improvement, and information management. "Health care organizations that contract with Medical Solutions can look to this certification as an assurance that the company demonstrates a commitment to providing and continuously improving quality services," says Michele Sacco, M.S., executive director, Health Care Staffing Services Certification, Joint Commission. "It is very validating to see that the processes that Medical Solutions has in place fit so well with the standards set up by The Joint Commission. Having the same goals is one of the reasons for our success as a company," said Chris Ahl, Director of Operations at Medical Solutions. He also added, "Going through this certification review validates the quality of the processes we have put into place to help us partner with facilities by providing them with staff to provide the best patient care possible." Since the inception of this certification, specific to healthcare staffing companies, Medical Solutions has continued to exemplify the standards set forth by the Joint Commission. In December of 2004, Medical Solutions became one of the first travel nursing companies to become certified, or receive the "Gold Seal of Approval" under the Joint Commission on Accreditation of Healthcare Organizations (JCAHO) or what it is better known as today, The Joint Commission. Founded in 1951, The Joint Commission seeks to continuously improve health care for the public, in collaboration with other stakeholders, by evaluating health care organizations and inspiring them to excel in providing safe and effective care of the highest quality and value. The Joint Commission evaluates and accredits more than 18,000 health care organizations and programs in the United States, including more than 9,500 hospitals and home care organizations, and more than 6,300 other health care organizations that provide long term care, behavioral health care, laboratory and ambulatory care services. In addition, The Joint Commission also provides certification of more than 1,000 disease-specific care programs, primary stroke centers, and health care staffing services. An independent, not-for-profit organization, The Joint Commission is the nation's oldest and largest standards-setting and accrediting body in health care. Learn more about The Joint Commission at http://www.jointcommission.org. Medical Solutions, Inc. was one of the first travel nurse and allied healthcare staffing companies to be certified by the Joint Commission and has been continuously certified since 2004. Its focus is on meeting the urgent and short-term staffing needs of its clients with highly skilled allied health professionals, nurses and technologists. A nationwide network of travelers allows Medical Solutions to help its client hospitals continue to provide excellent patient care amidst a nursing and allied health shortage. Medical Solutions has contracts with nearly 1100 client hospitals nationwide and is one of the fastest growing companies in the travel nursing and allied health industry. Visit http://www.Staffing.MedicalSolutions.com or http://www.MedicalSolutions.com to learn more. Medical Solutions has earned the Joint Commision's Gold Seal of ApprovalThe Joint Commission Gold Seal Joint Commission Award LetterThe Joint Commission has granted Medical Solutions a Passed Certification decision for all services reviewed. 2010 Staffing Industry Analysts list of fastest-growing private companiesMedical Solutions made the Staffing Industry Analysts list of fastest-growing private companies. Named to Inc. magazine's Inc. 5000 list of fastest-growing private companiesMedical Solutions ranks No. 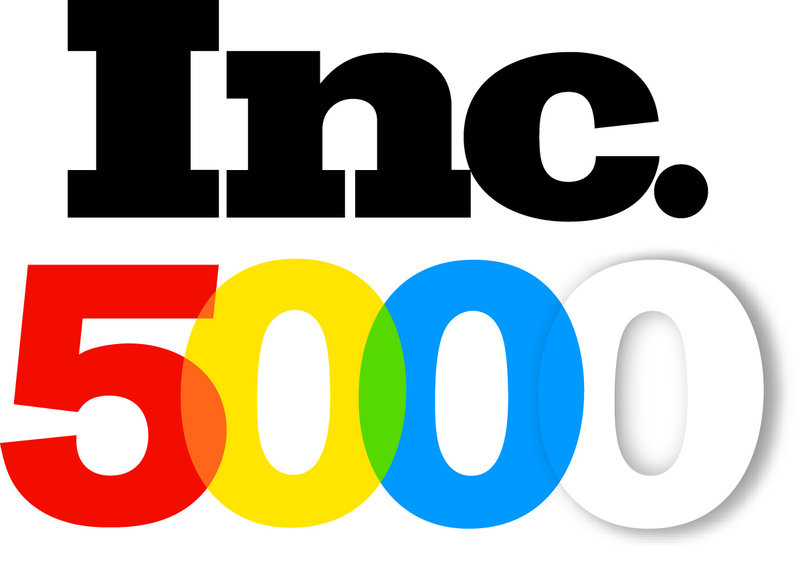 2467 in Inc. magazine's 2010 Inc. 5000 list of fastest-growing private companies. One of the top travel nursing companies in AmericaSince 1997, Medical Solutions has been on the leading edge of travel nursing companies and travel allied health companies.